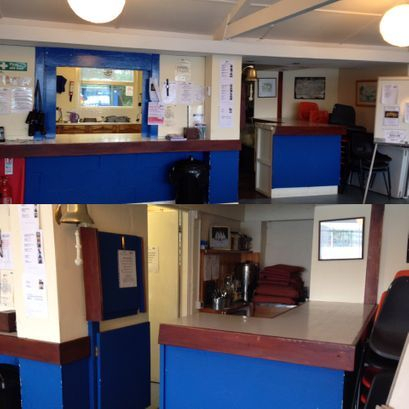 Club members Mike Sawford and Paul Bradshaw started work on the galley just before Christmas 2015. Cupboards were ripped out, sinks removed and the area gutted to enable Terry Grannon and his guys from Rooms-A-Loft to start work in January to re-configure and modernise the galley. Thank you Gavin Bell for laying the floor and for Stewart Holford from ST Holford Plumbers for the plumbing works and to Benugo's for donating the stainless steel sink and prep unit. 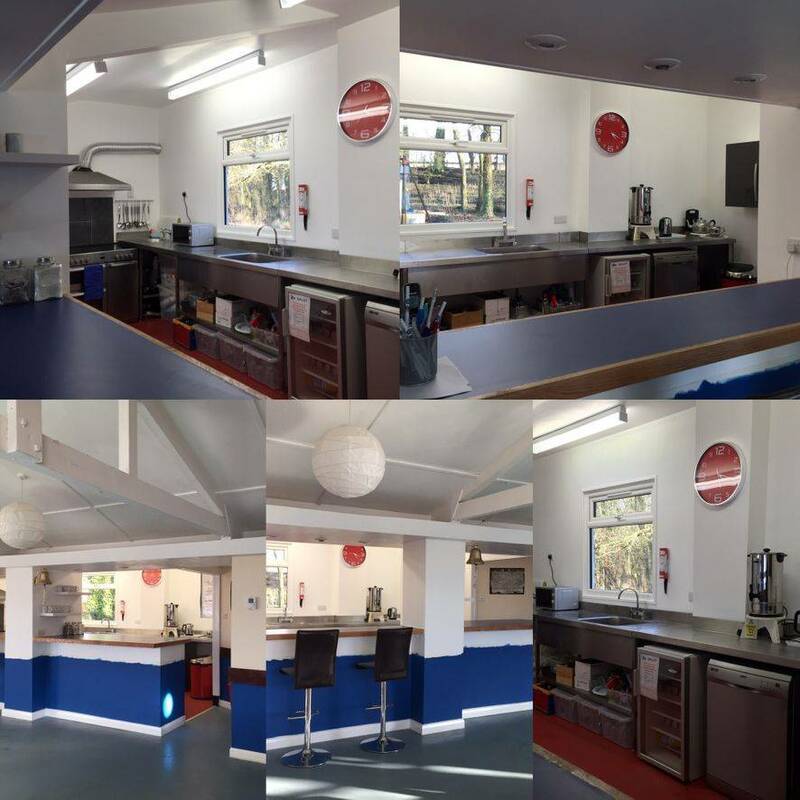 Our grateful thanks to Nigel Austin for applying for funding and to Kettering Borough Council for giving us a grant towards the cost of the refurbishment which has enabled to undertake this much needed modernisation of the galley.